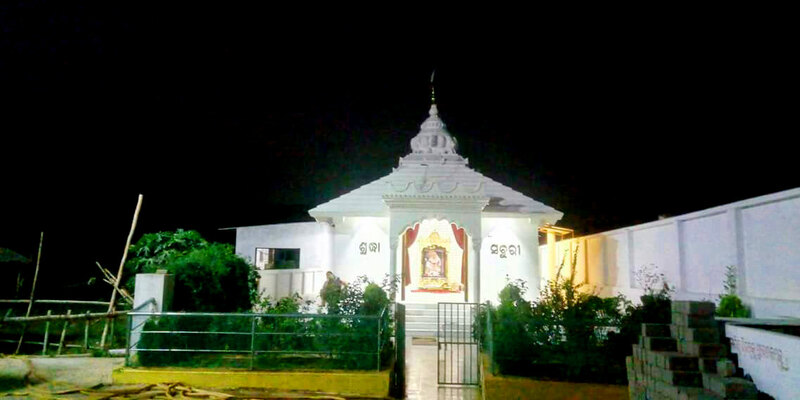 Ananata Krupa Sevasharm is a prudent old age home in Bhubaneswar. Spreading across 18000 square feet of land this old age home in Bhubaneswar is engaged in Elder Care, offering health services, education, and life support. As we are located near Guru Ganeswar Dham Panchagaon, we are blessed with the natural ambiance and spiritual amenities. We have well-built rooms that will not only give shelter to the elder people but also provide them all kinds of basic facilities like a bed, mosquito net, table, chair, cupboard, shelves, fan, light etc. The interior design of our rooms is made in such a way that it will attract elder people and make them feel home. These rooms are equipped with a pantry, dressing room, toilet, and living room. 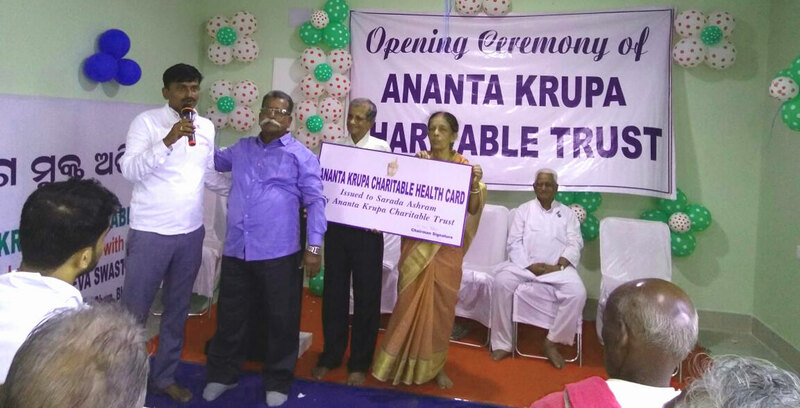 For those old people who are suffering from chronic diseases or temporary illness, there is a quality Hospital facility at Ananata Krupa Sevashram for them which can serve up to 18 beds instantly. Our in-house doctors have years of experience in their respective fields and have a passion to serve the old and sick people. Because we are one of the renowned and reliable paid old age homes in Bhubaneswar, we also provide canteen facilities which follow all the basic hygienic guidelines. There we prepare healthy and delicious foods with our team of dedicated chefs. There is also a beautiful garden spread across 6500 square feet and nourished with beautiful flora and fauna which will no doubt help our guests swing their moods. For elder people it is very important to follow the spiritual path for inner peace and stability, so we have a temple within our compound which will help our guests stay motivated and blesses every time. As we work with a sole motto of serving the poor and old people, we understand the economic vulnerability of the society. We always try to provide maximum facilities at minimum expenses as one of the reliable paid old age homes in Bhubaneswar.